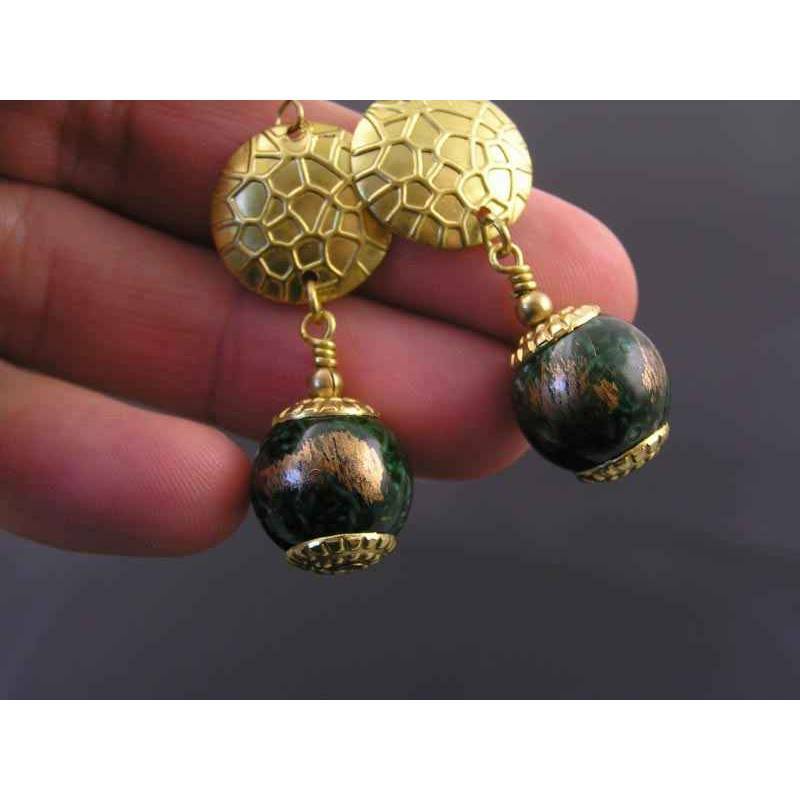 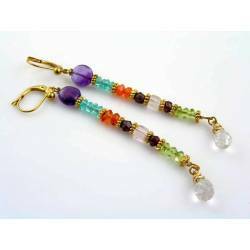 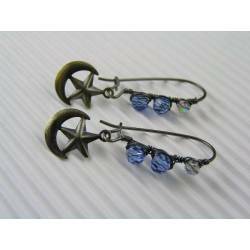 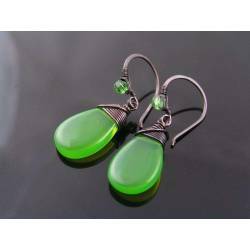 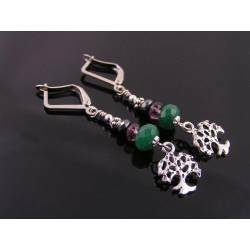 Shiny golden findings and dark green beads make these earrings eye-catching dangles. 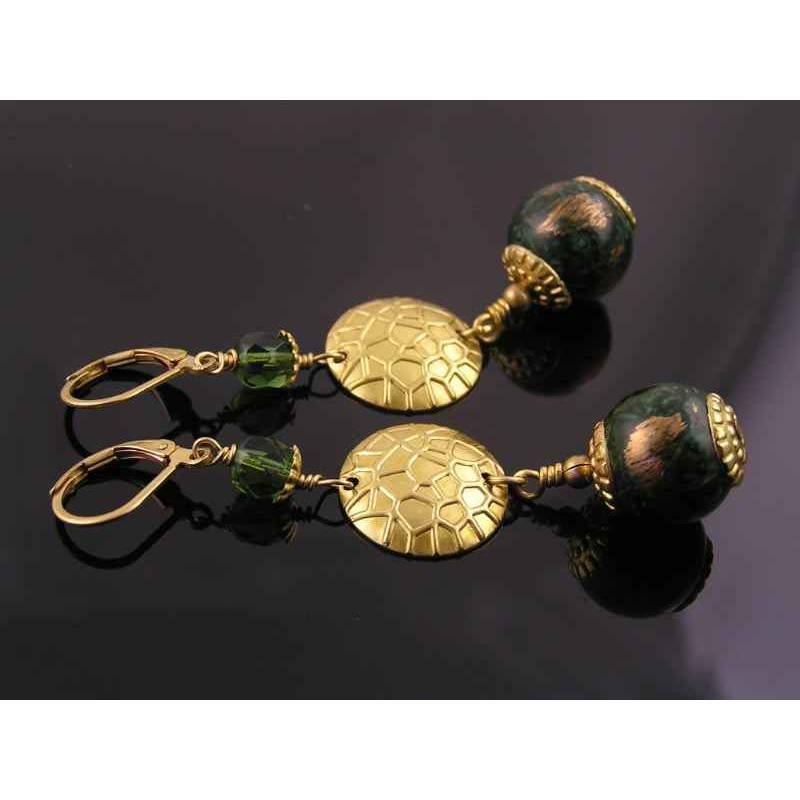 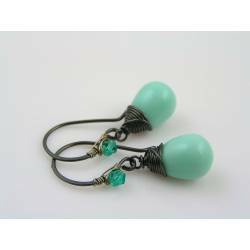 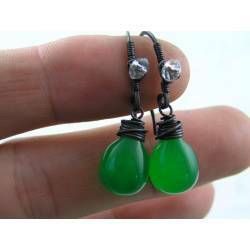 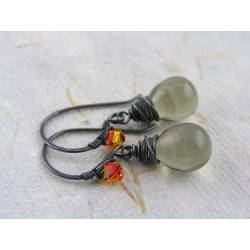 They start out with secure lever back ear wires, followed by sparkling, forest green Czech beads, a domed disc connector with an interesting maze-like pattern and finally a gorgeous vintage (un-used of course) green and gold Lucite bead, framed by bumpy bead caps. 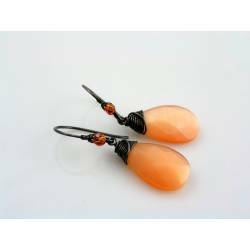 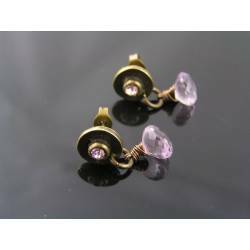 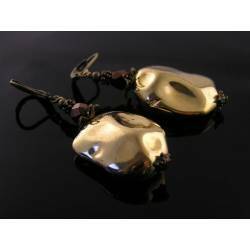 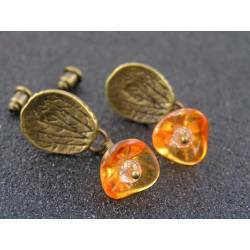 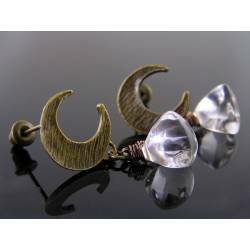 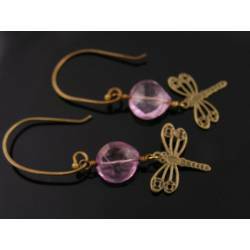 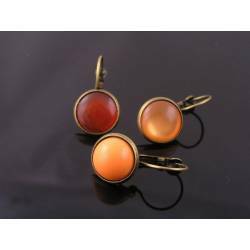 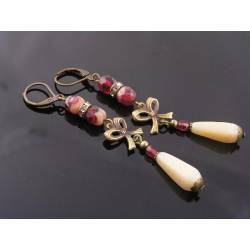 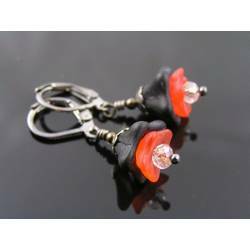 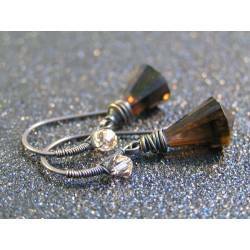 The solid brass components, I used for these earrings, were left in the natural golden colour and have been sealed with a non-toxic lacquer to prevent early tarnish. 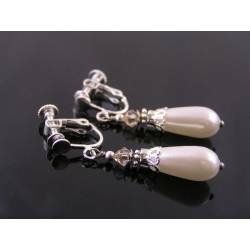 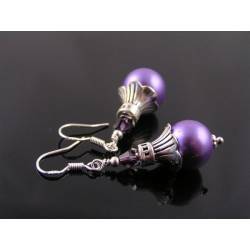 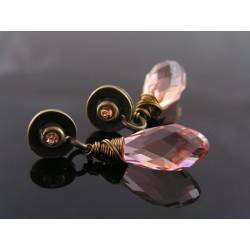 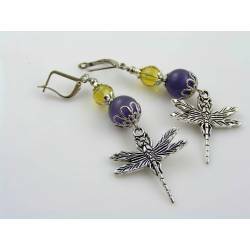 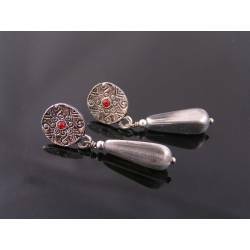 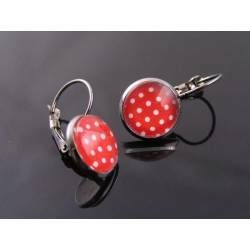 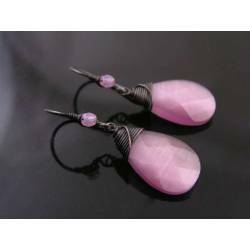 Total length of the earrings is 7cm.